Simple Gold Bar Necklace. 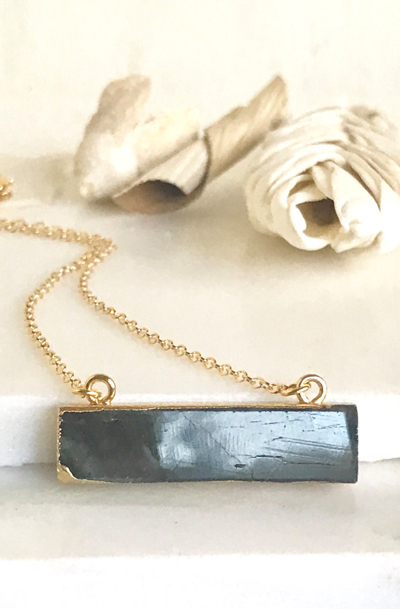 Labradorite Necklace. Everyday Gold Bar Necklace. Gold Bar Necklace. Layering Necklace. Jewerly Gift for Her. The bar is labradorite and measures about 2" across. The necklace is on lovely 14K gold filled chain. It closes with a lobster clasp. It is 17" long.